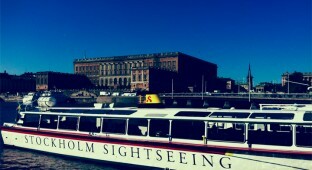 Get to know our beautiful capital city by boat…. 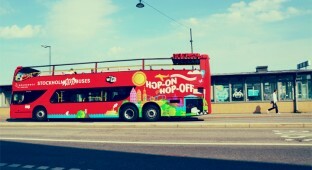 Get to know Stockholm by bus! As a contribution to all our readers I’ve decided to remove the “nofollow” -attribut for all the authorlinks that you give as a commenter (obviuos spam will be deleted).